Much like Eminem, Michael Jordan, Garth Brooks, Brett Favre, and Claudia Schiffer, I am also coming out of retirement with the Discover Buenos Aires blog. 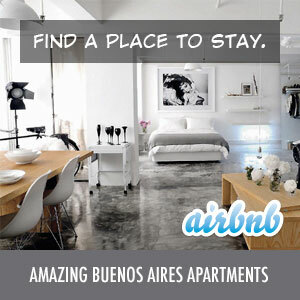 Ok, ok, so it’s really nothing like any of them…but, nonetheless, the Discover Buenos Aires blog is back! I have a bunch of stories, tips, and other ideas that I’ll be putting out over the next few weeks, so please do your best to patiently wait for the new and improved Discover Buenos Aires blog. And, feel free to let me know if you have any questions or suggestions.